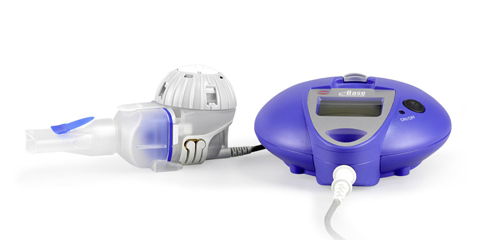 Modern inhalation treatment – twice as fast! 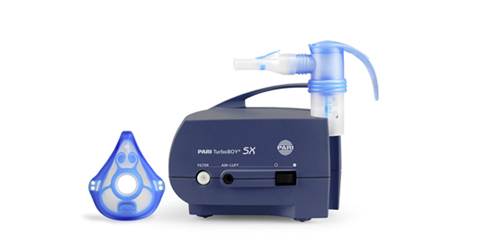 The allrounder for treating the lower airways of patients aged 4 and older. 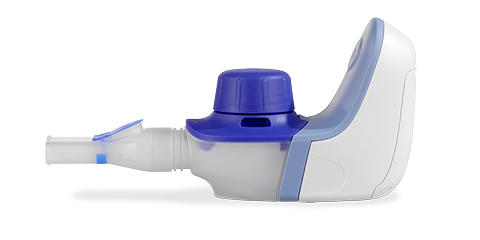 Fast: The short inhalation times with our inhalation devices save you valuable time. 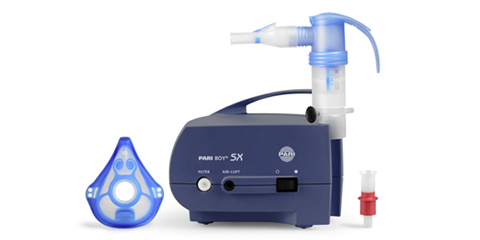 Clinically tested: The performance of the PARI LC SPRINT Nebuliser has been tested in over 50 scientific studies. Spot-on delivery: Gets the active substance to where it is needed. 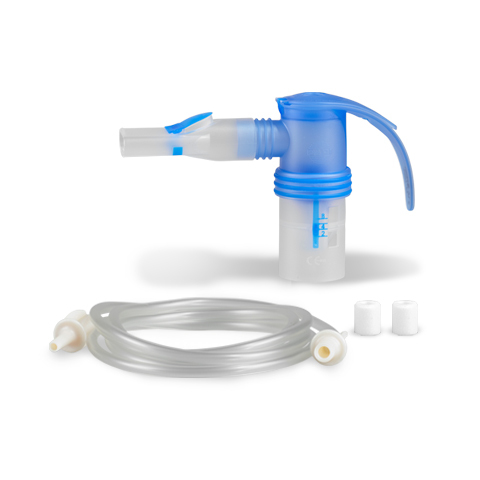 Application: Suitable for all medications approved for inhalation and for saline solutions used for moistening the airways or loosening mucus. 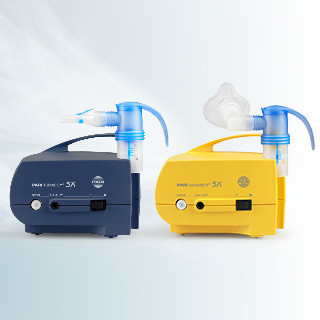 Reliable: With production in Germany, you can rest assured that every nebuliser is subject to 100% quality control. Long lifespan: The compressor is guaranteed for 4 years. 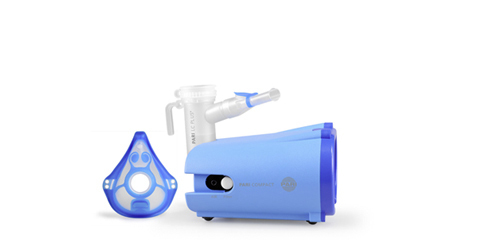 Proven effective in the treatment of diseases of the lower airways. 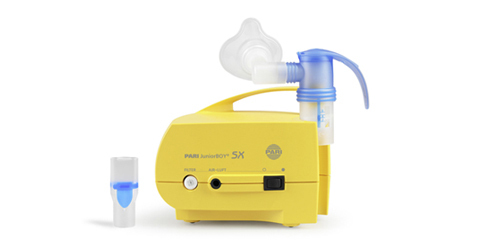 Cystic fibrosis is a very rare genetic metabolic disease. Find out more about what to watch out for with this disease and how patients can still have control over their lives, even with cystic fibrosis.